Nigel has been involved with wader conservation all his life and spent three years studying Dunlin for his PhD. 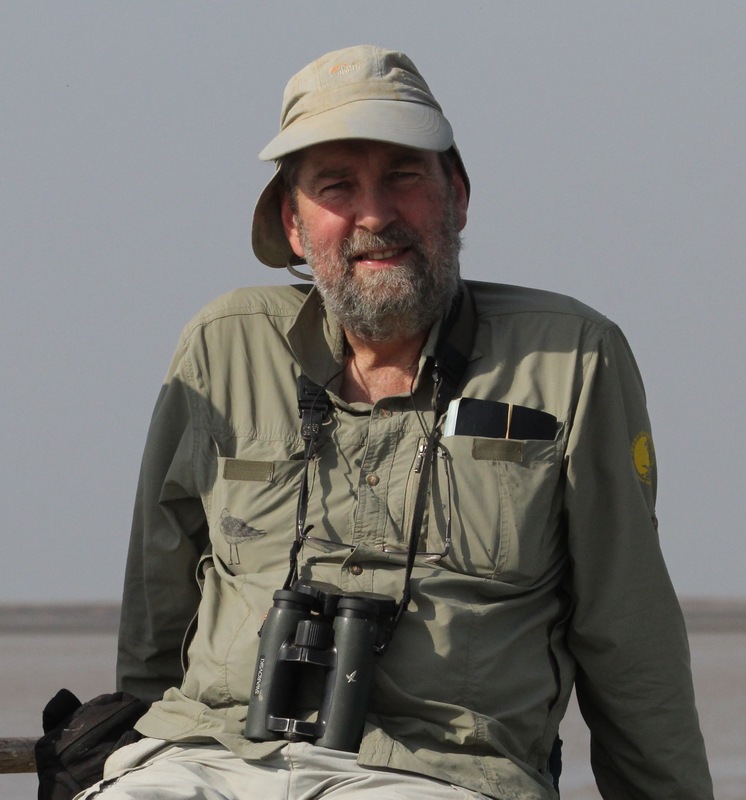 He spent almost 30 years working at the BTO as Head of Projects before retiring in April 2016. Nigel first got involved in spoonies in 2008 when he was asked to independently assess whether they were in serious decline. Since then spoonies have dominated his life! 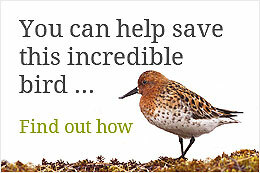 He acts as Chair of the UK spoon-billed sandpiper Support Group and as Scientific Advisor to the spoon-billed sandpiper Task Force. 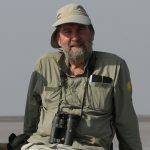 Nigel is an advisor to the conservation breeding project and has been on many expeditions to survey spoonies in Myanmar and China.